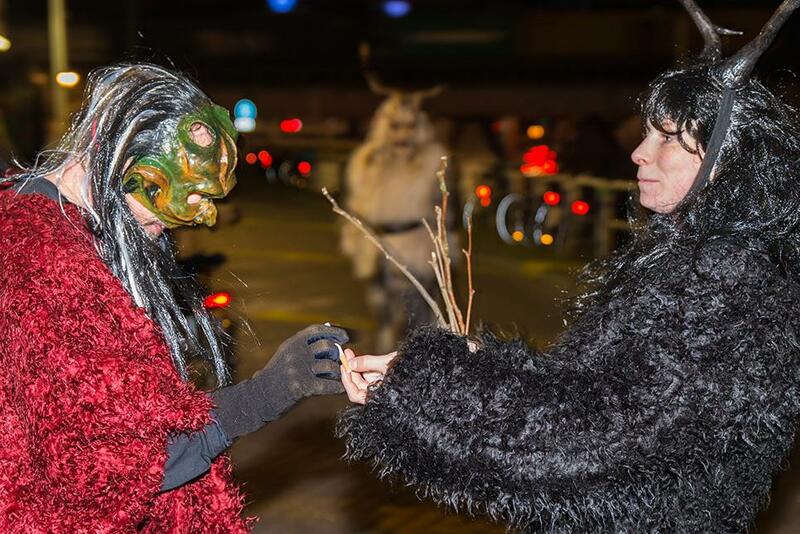 For 'De Krampus naar Nederland' -community Josine Slemmer made 15 half masks. The Community wanted to integrate qualities from the controversal, dutch character Black pete within their krampus character. The Rotterdamic Krampus needed to be fast, agile and able to talk, unlike the classic krampus.